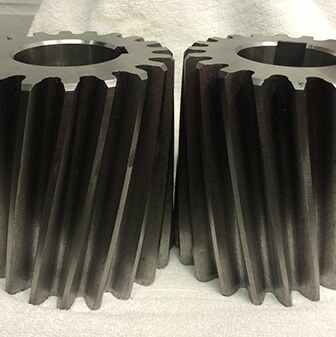 DP Gears are a leading gear cutting company. We are highly experienced gear cutters and manufactures providing an excellent service, Manufacturing and gear cutting. 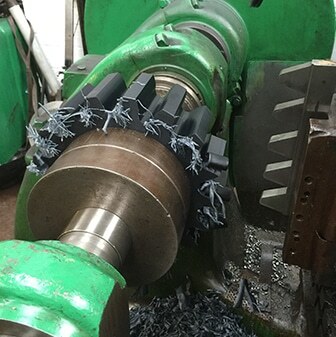 Our gear cutting services work hand in hand with our fitters and machinists. 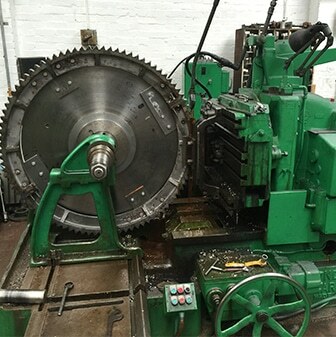 We are not a multi- production company but a breakdown service for all types of gears in one offs and small batch work. 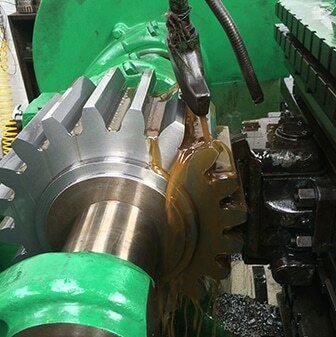 We specialise in worms and wheels, helical, double helicals, spur gears and sprockets. Offering a second to none response time. This can be on just gears or part of a gear box or industrial transmission unit. We can offer gears in a range different of materials where needed.